Data collection is a core function of [LuQ2]. A distinction can be made between data that can be captured automatically and data that is generated by manual or semi-automatic information from employees. The automated collection of data includes the machine data collection (MDE) and/or the connection of further sensors. With our know-how it is possible for us to access control systems of different types via fieldbus or discrete signals. This is a real advantage, especially for customers who produce with machines from different manufacturers. 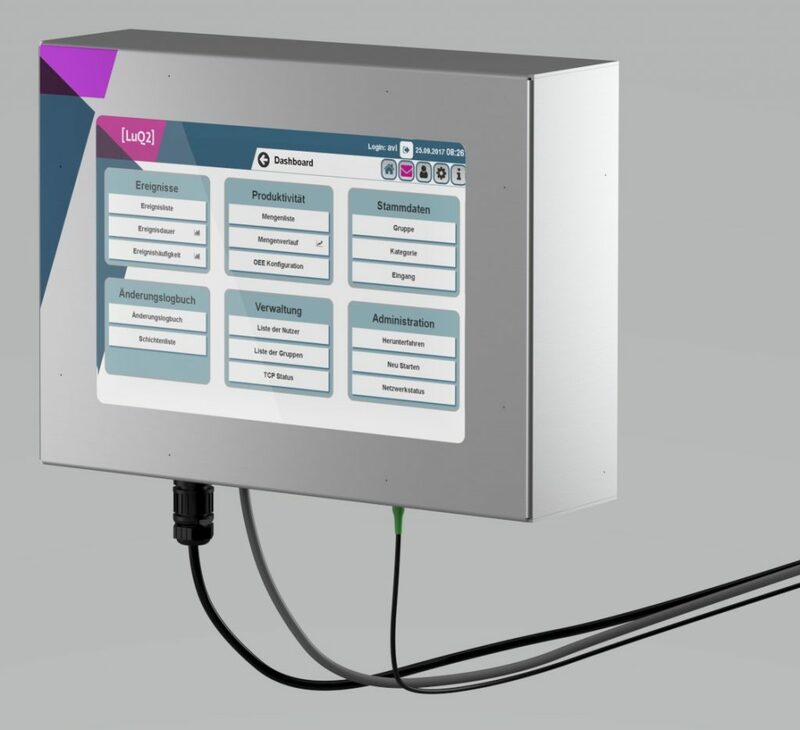 By connecting additional sensors, product, process and environmental data can be recorded without interfering with the existing machine control system. The manual or semi-automatic acquisition of production data by employees is a complex topic, in which many points have to be taken into account. 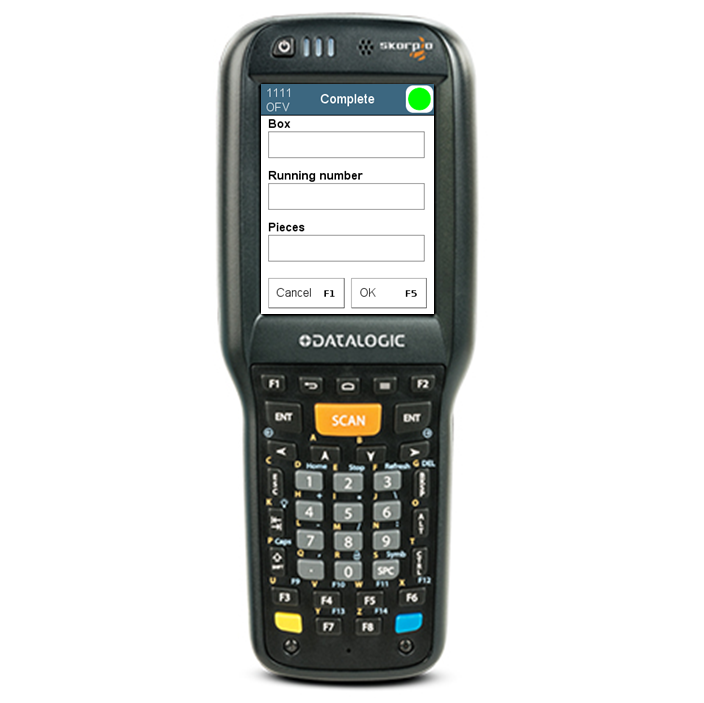 Typical application cases are the recording of order-related information (start, end, set-up times, quantities, malfunctions, materials used) and the logging in and logging out of supply stations, warehouses, etc. This aspect of the project is often associated with the replacement of existing documents that have to be completed manually. The focus is on finding a solution that is easy to operate and as error-proof as possible. Common possibilities are the setup of fixed or mobile terminals and the introduction of mobile scanners (with or without display). In addition to the input of feedback, an additional benefit is that information can be shown on the display at the same time. As an alternative to an individually tailored [LuQ2] solution, our standardized product [LuQ2] machine can also be used.